Unity Technologies, the company whose game engine is used in a majority of mobile games, announced its partnership with Google Cloud. The partnership means that Unity will be migrating its company’s infrastructure over to the Google Cloud. Unity’s migration to Google Cloud essentially allows developers to use the environmental and developers tools and more in a low-latency scenario. Additionally, developers will also be able to utilise the ability of scaling to multiple servers, as well as gain access to Unity’s multi-terabyte memory nodes for the fabrication of massive 3D environments. 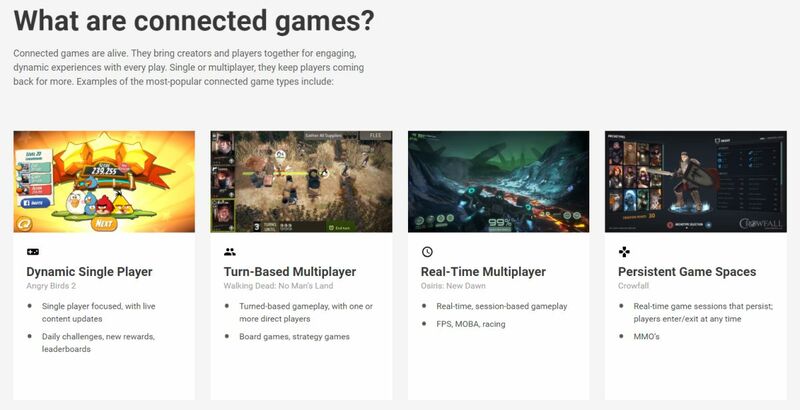 Tariq Shaukat, President of Partners and Industry Platforms at Google Cloud, commented that the partnership also meant that Google Cloud will be the default cloud provider for both Unity and developers looking to push and build “Connected Games” via multiplayer games. There’s not a lot of details about the project, but both companies said they would provide more details about it soon.